Transmission Control Protocol (TCP) is the most widely used Internet protocol in today’s Internet. More and more applications are operating towards over TCP. Every application layer protocol is designed to perform a specific purpose, for example File Transfer Protocol (FTP) is designed for file transfer. Therefore every application layer protocol has different performance expectations. 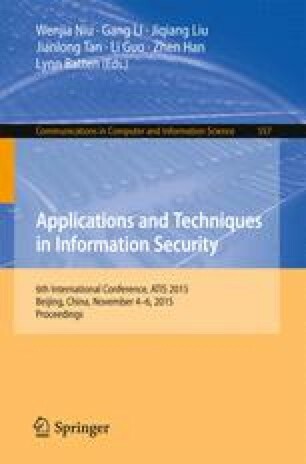 In this paper, we try to observe that whether characteristics existence in different application layer protocols by illustrating our performance evaluation result of five different application layer protocols (HTTP, HTTPS, FTP, SMTP, and SSH) in individual flow level from over 10 years IP packets trace files collected from two different locations. Our results show that the performance of application layer protocol is still in chaotic and some result is difficult to find a reasonable explanation. We believe that this report is a starting point for both researchers and Internet participators to explore possible reasoning behind of the results.